Illustration copyright Swarm Interactive, used by permission. The most common surgery to treat stenosis is called a laminectomy, which helps create more space for the surrounding spinal nerves. 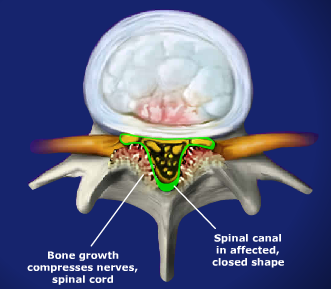 Now at SpineNevada there is a new non-fusion treatment option for spinal stenosis. 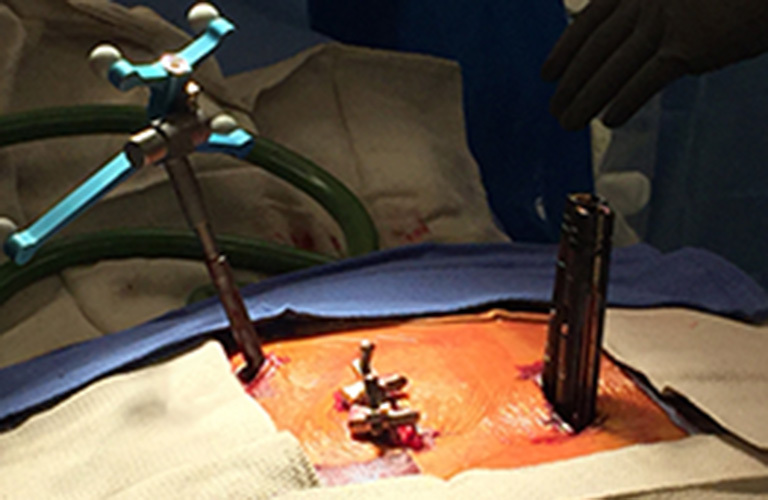 Dr. James Lynch at SpineNevada Minimally Invasive Spine Institute recently became the first in Northern Nevada to use the coflex® Dynamic Stabilization device for the treatment of Spinal Stenosis. 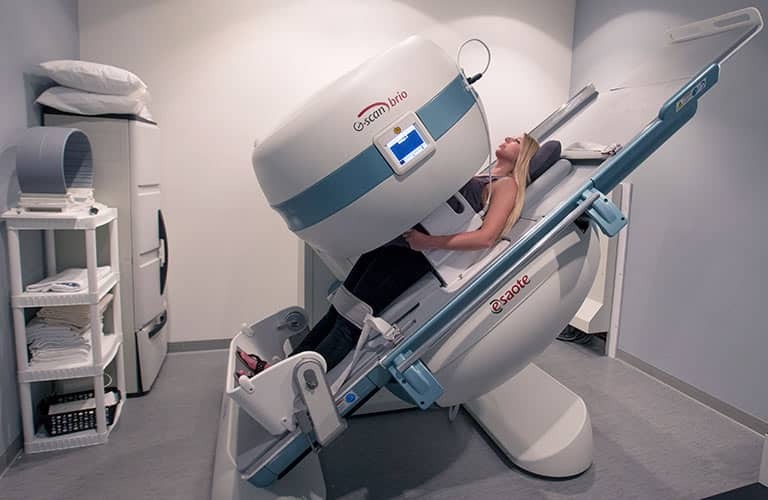 This non-fusion treatment option can help spinal stenosis patients return to activity faster than with traditional surgical options. 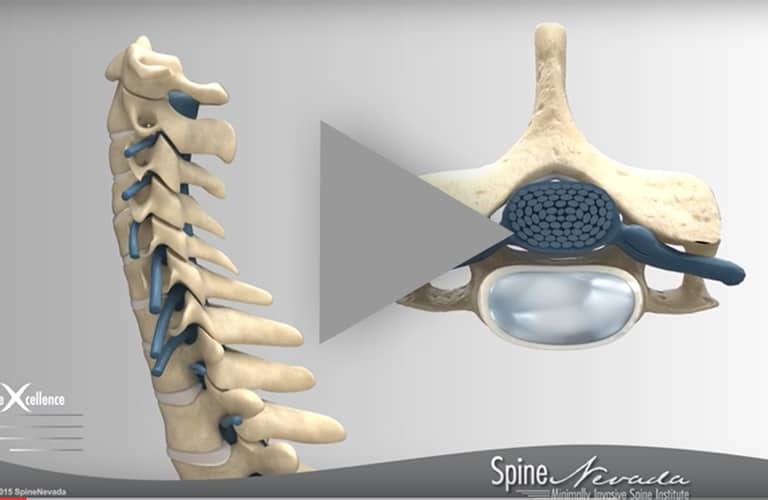 Please click here to learn more about the coflex® Dynamic Stabilization device.